168,051 SUPPORTERS – PLEASE SIGN!! Whoever threw two dogs out of a moving vehicle on the M25 motorway near London earlier this week deserves to be locked up. The culprit, who was going around 60mph, is not only responsible for the death of a helpless and trusting dog but also put the lives of dozens of motorists at risk with their careless act. Witnesses said they were driving down the M25 when all of a sudden two dogs were thrown out of a moving vehicle. One of the dogs was killed instantly by oncoming traffic. 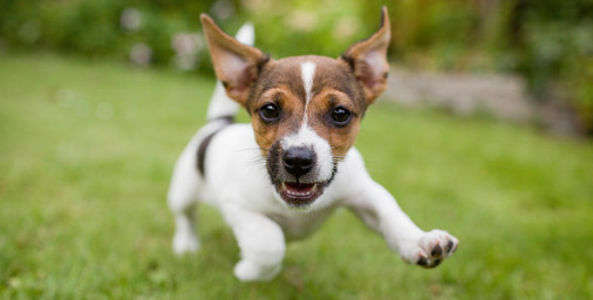 The other, a small Jack Russell Terrier nicknamed Tarmax, managed to avoid cars and make it to the roadside. Luckily, Tarmax will survive but the sick individual responsible for this cruelty must be caught. The next time they strike the carnage could be even worse. Ask law enforcement to do everything in their power to find the person responsible and bring them to justice.